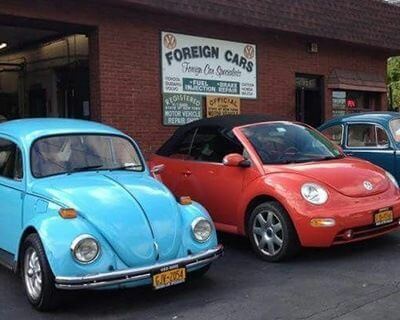 Foreign car specialistsHonest, Expert, Local Service and Repair For Discriminating Customers! 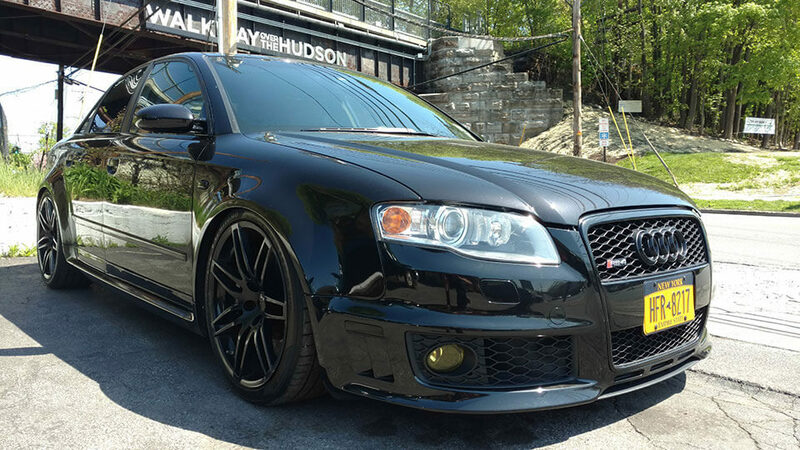 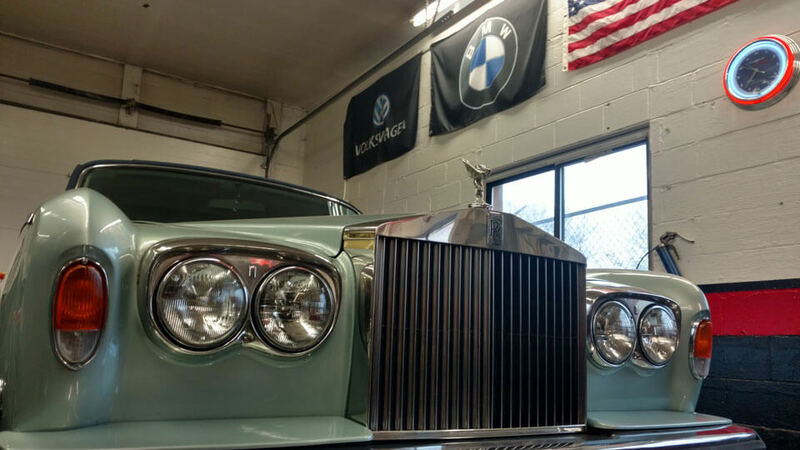 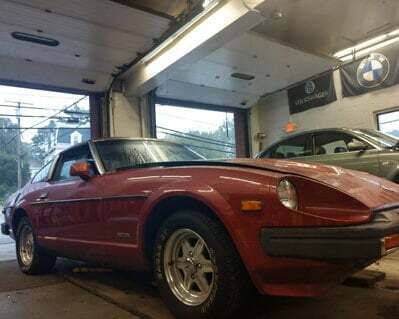 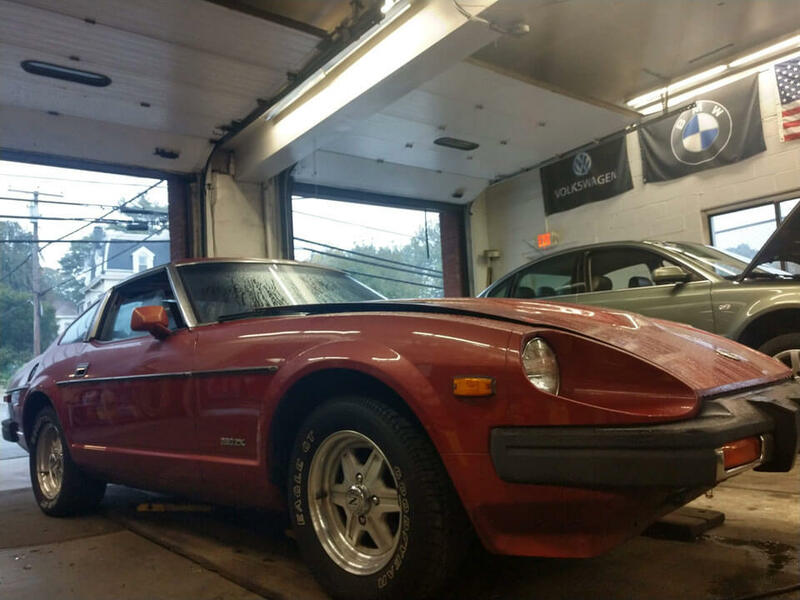 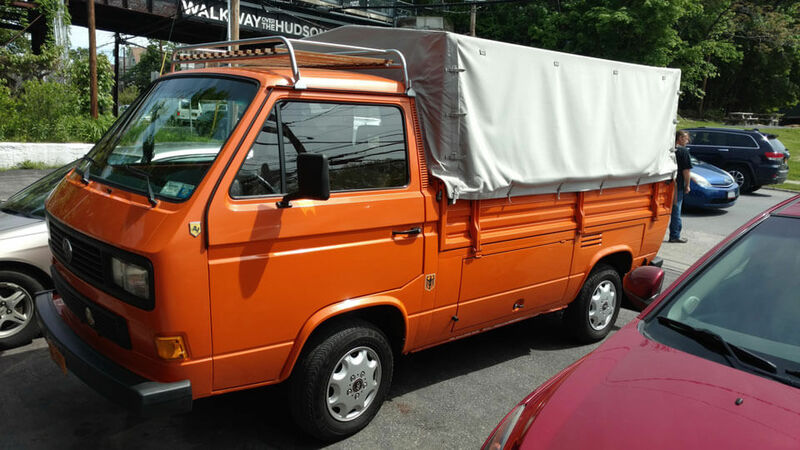 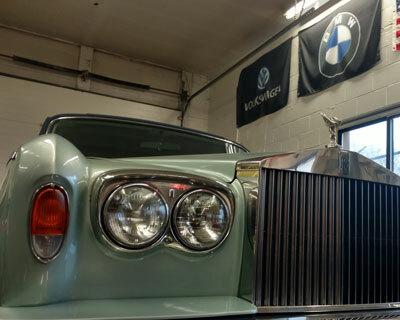 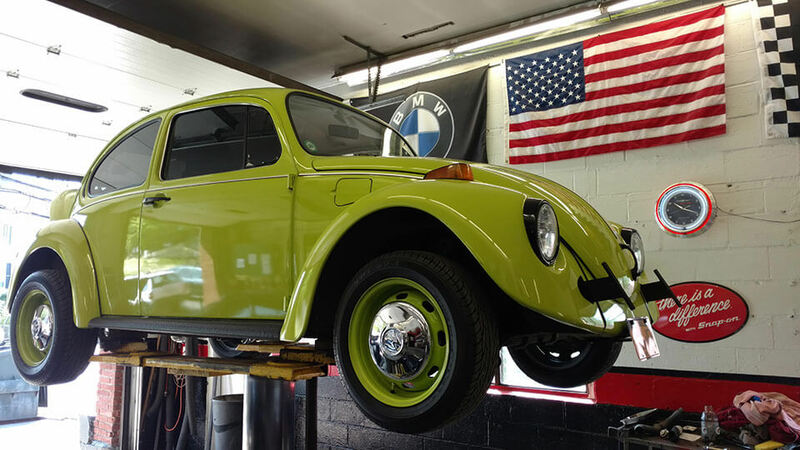 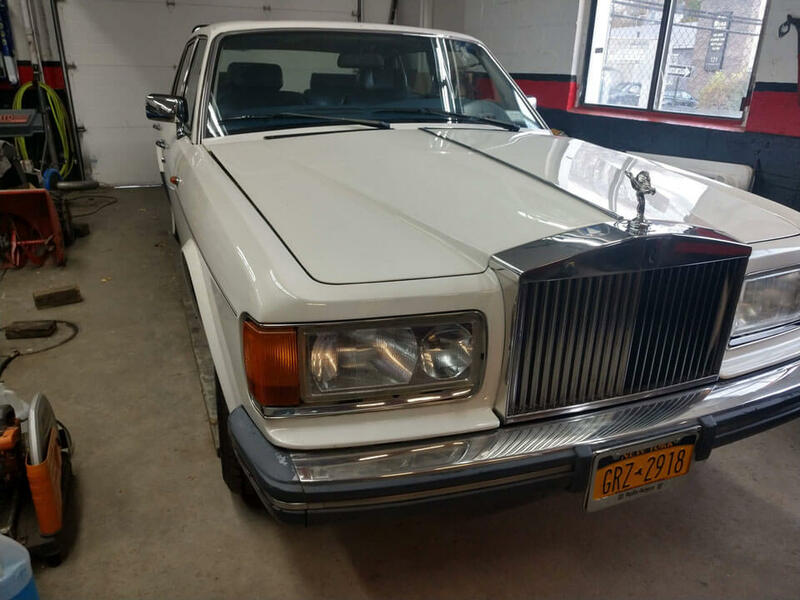 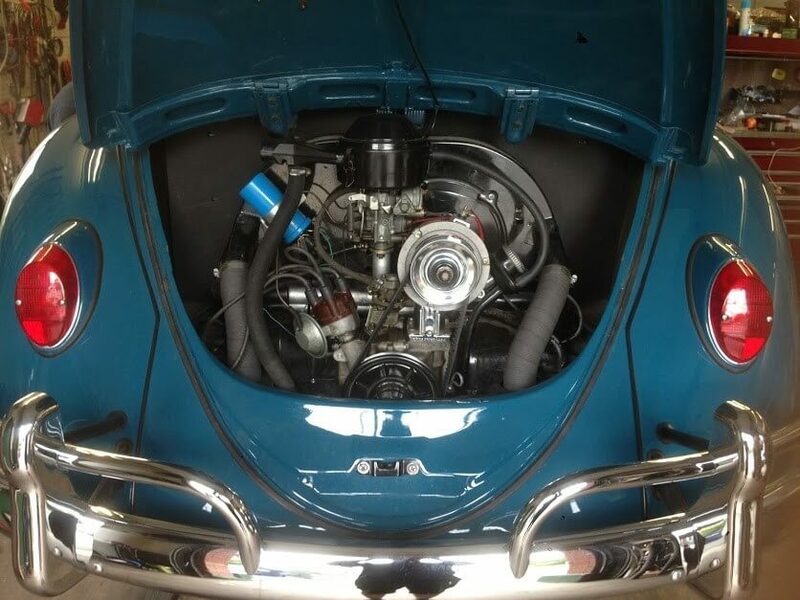 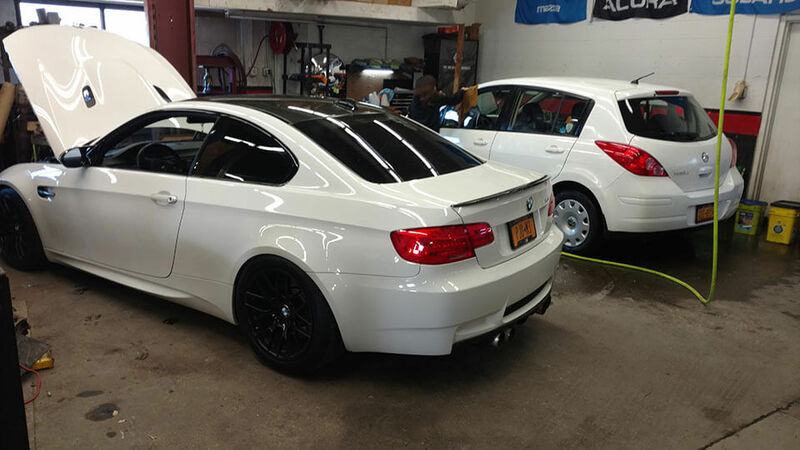 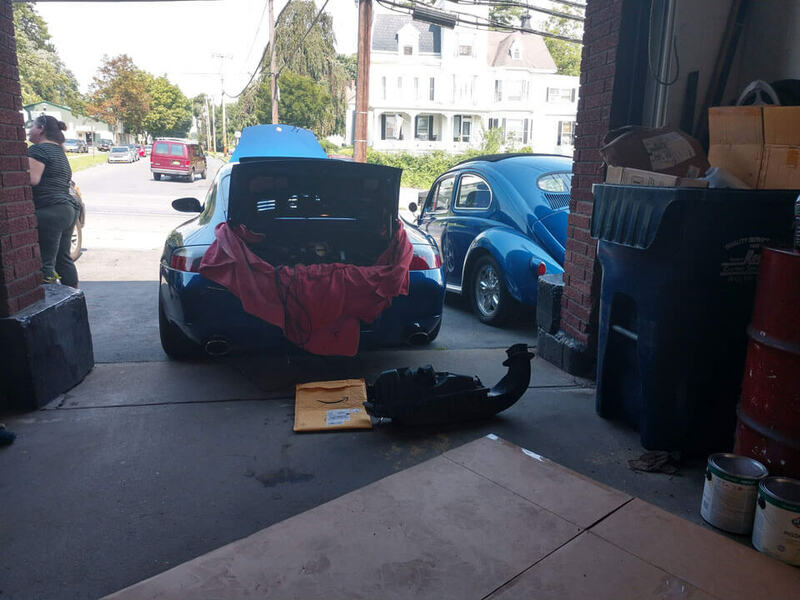 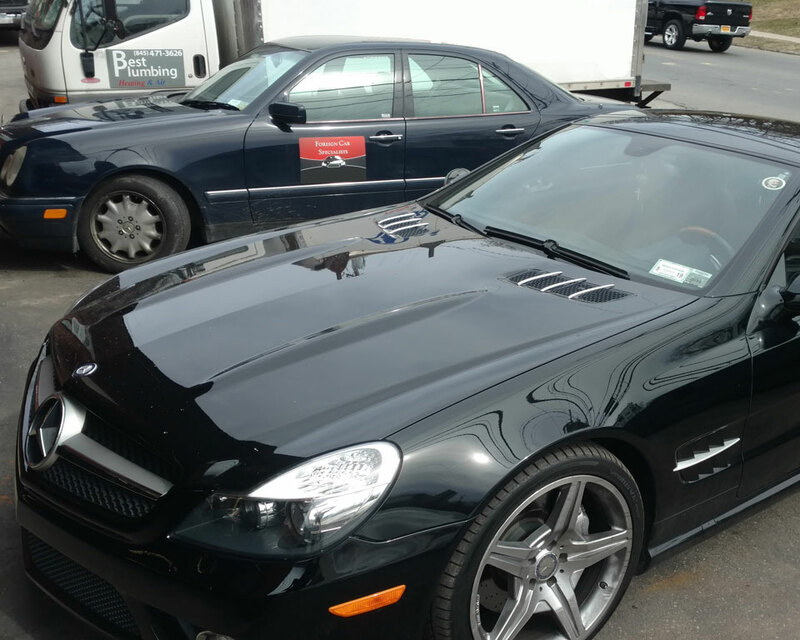 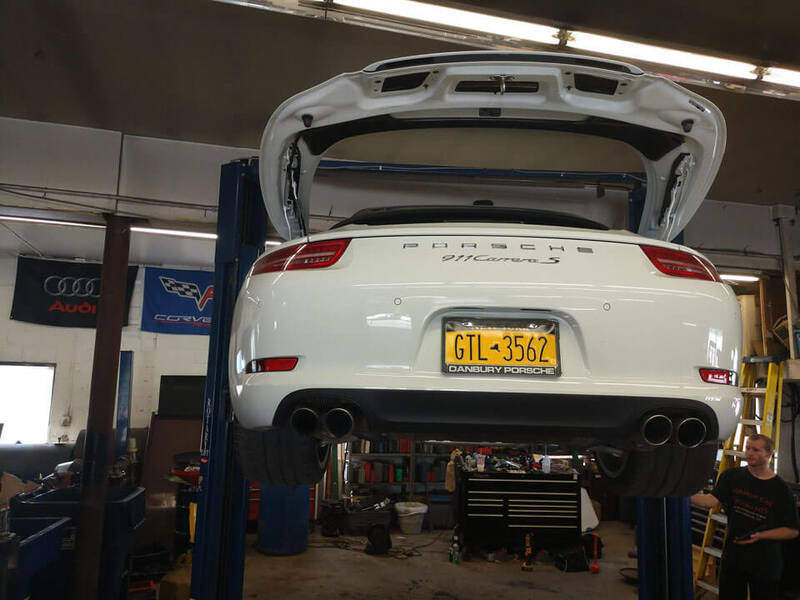 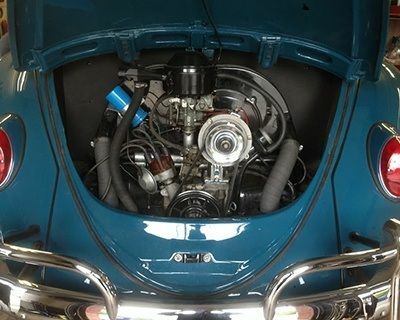 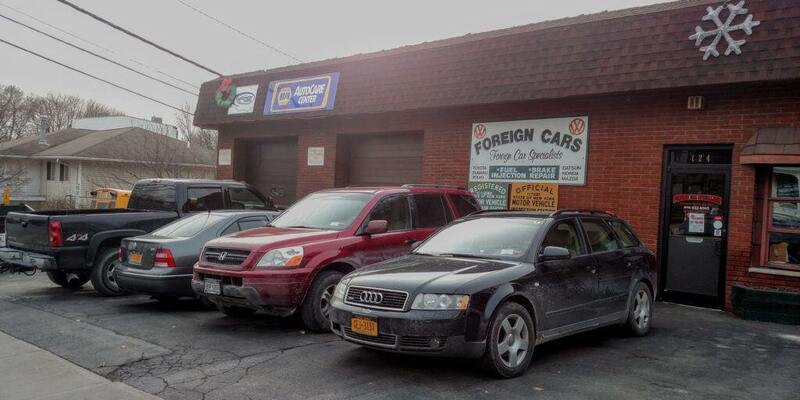 When you’re looking for highly skilled auto mechanics with integrity in Poughkeepsie and the Hudson Valley region, look no further than Foreign Car Specialists. 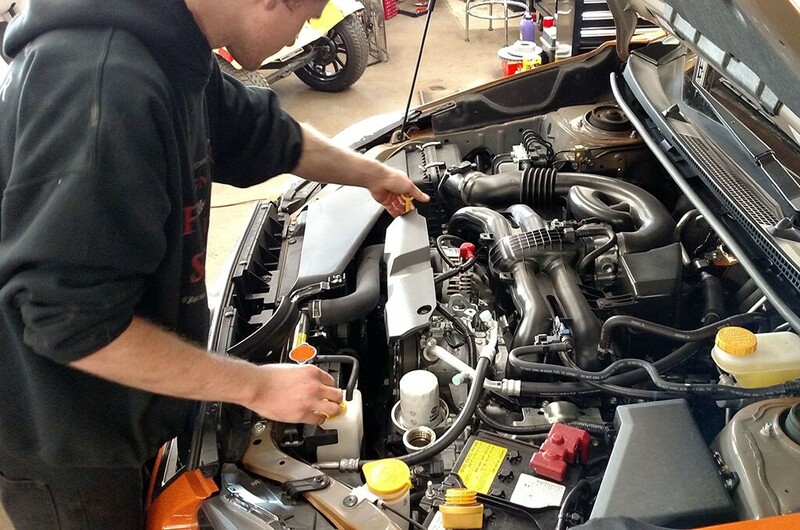 We provide excellence in auto repair services with a warm and friendly approach to customer service. 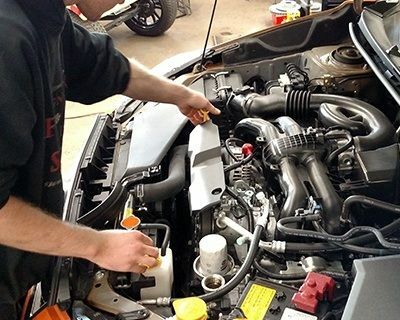 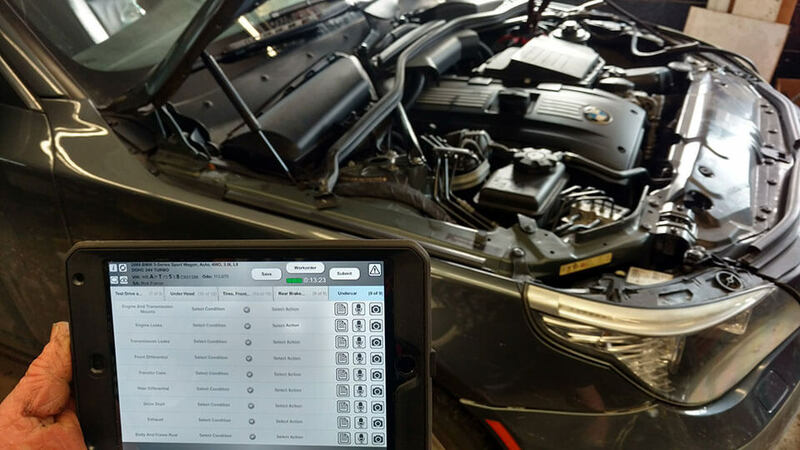 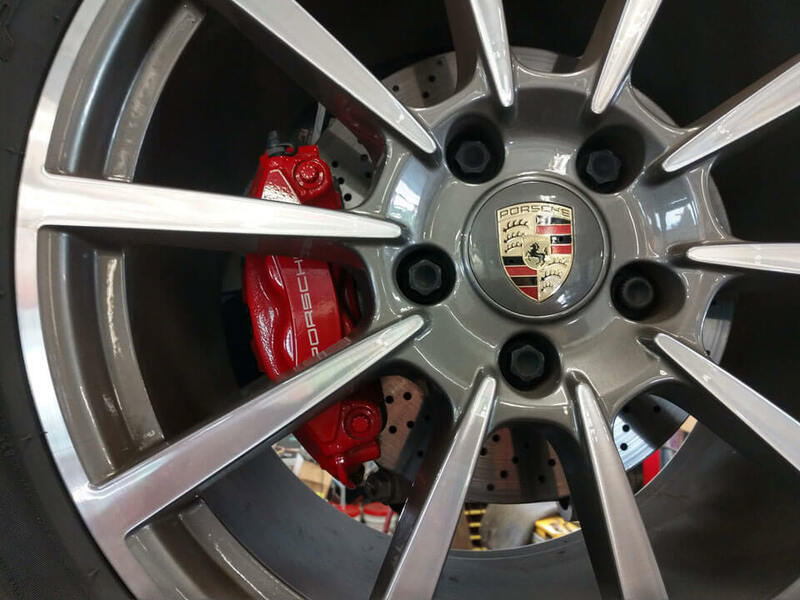 Our team of auto mechanics go through rigorous annual training and have access to the latest tools and technology that allows them to deliver nothing short of stellar workmanship. 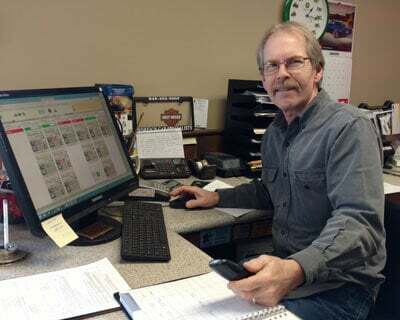 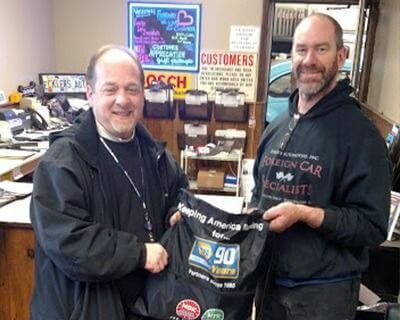 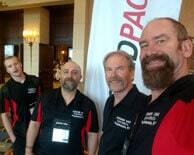 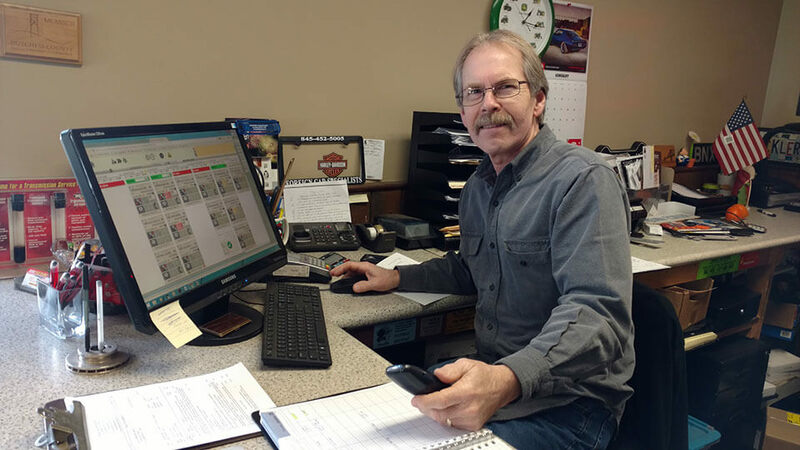 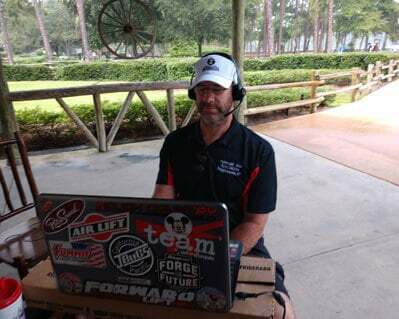 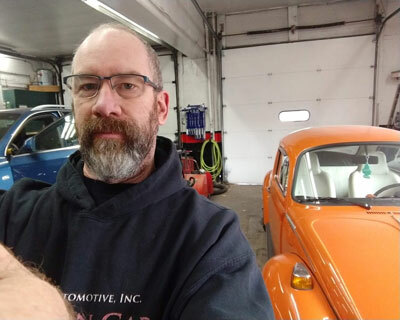 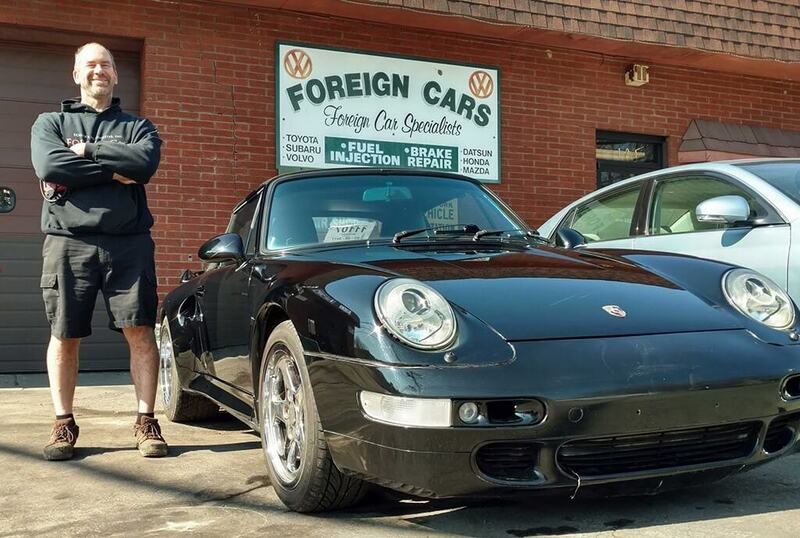 Kevin Eckler opened the doors of Foreign Car Specialists back in 1994 but has been working on cars since childhood. 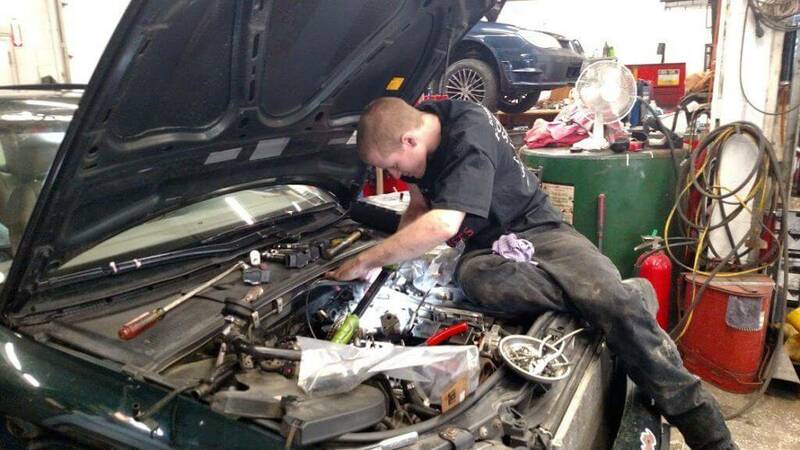 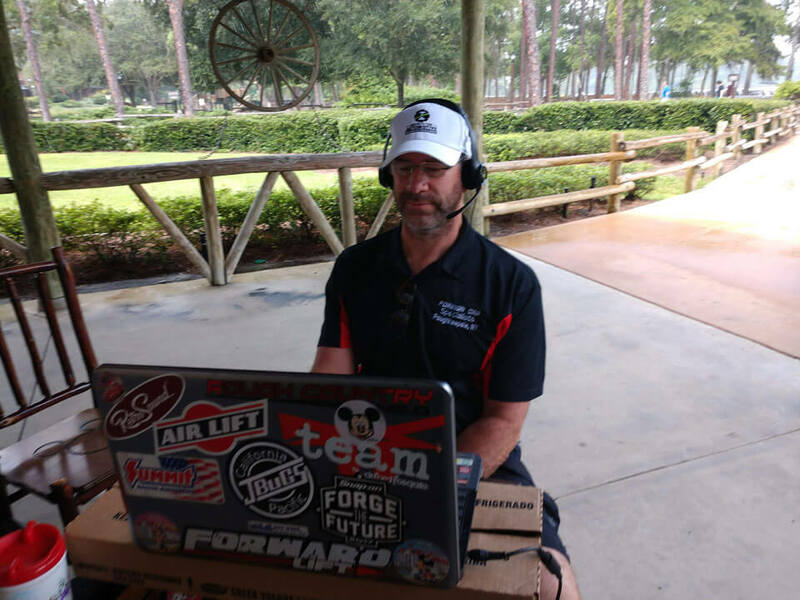 He is dealership trained but wanted to provide auto repair services with integrity and without the chaos often seen at the dealerships. 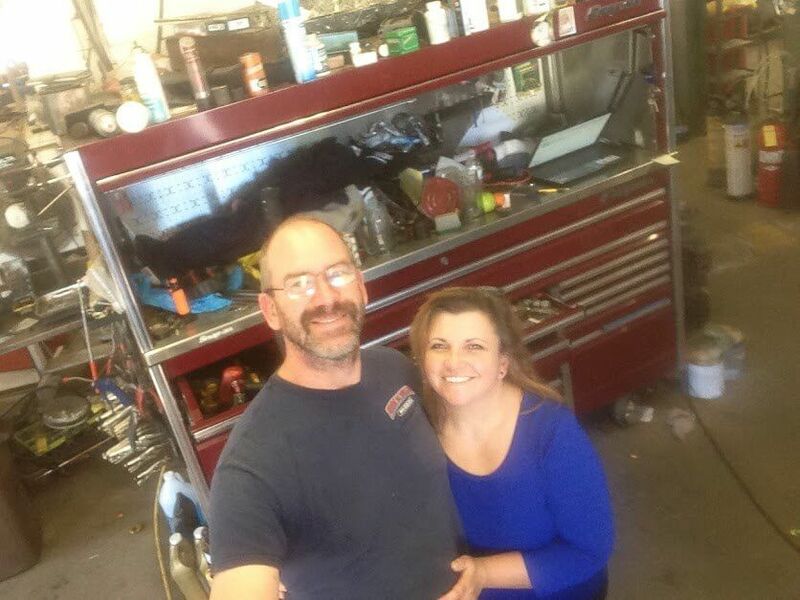 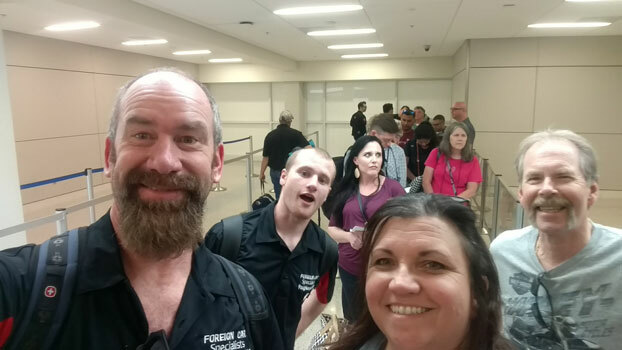 Kevin and his wife, Lisa, go out of their way to ensure a quality customer experience for all. 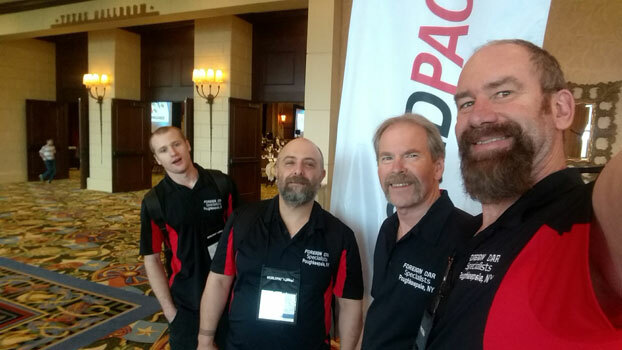 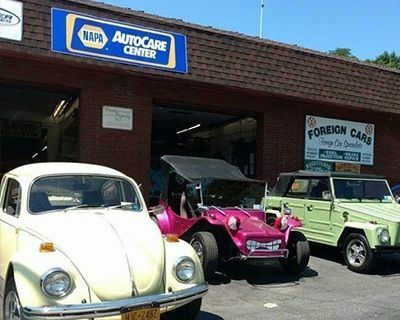 From a welcoming lobby with drinks and snacks, to returning every car sparkly clean, to offering roadside assistance and a 3-year/36,000-mile nationwide warranty through both NAPA and TECHNET, our focus is on meeting the needs of each individual customer with the best possible service that includes peace of mind. 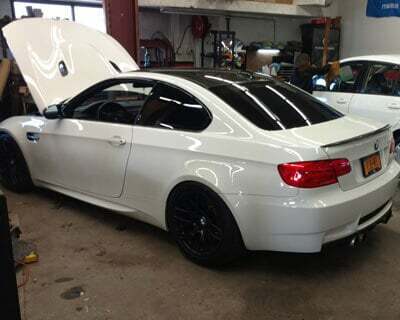 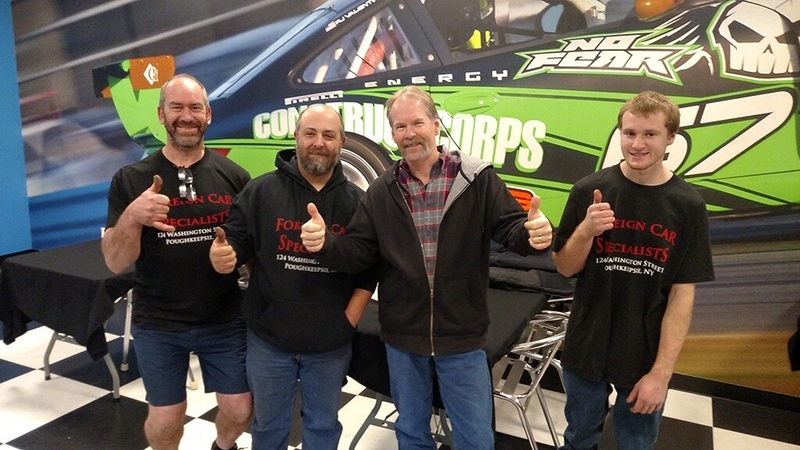 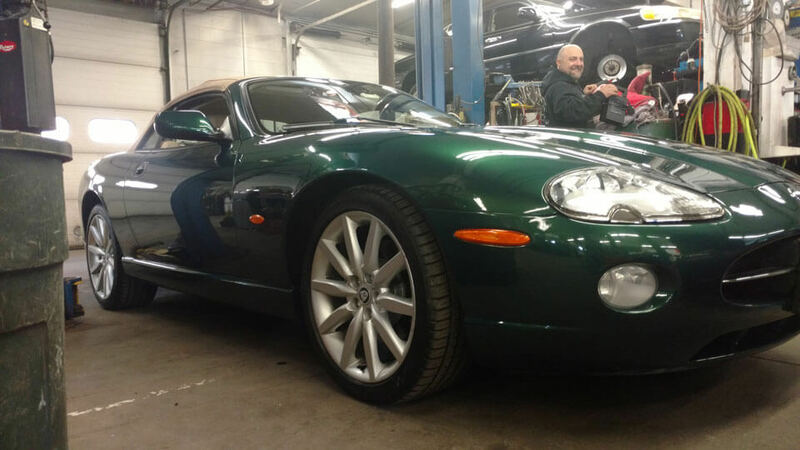 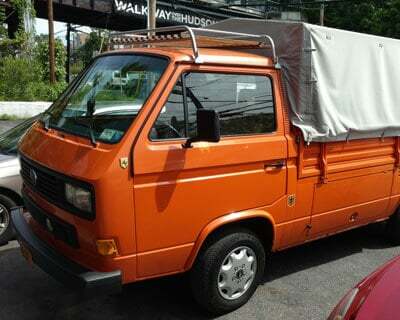 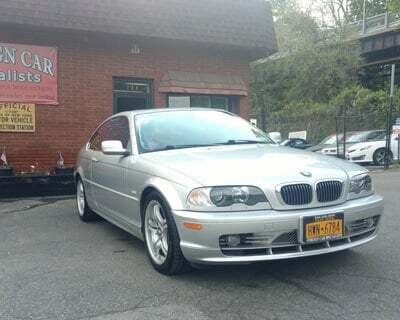 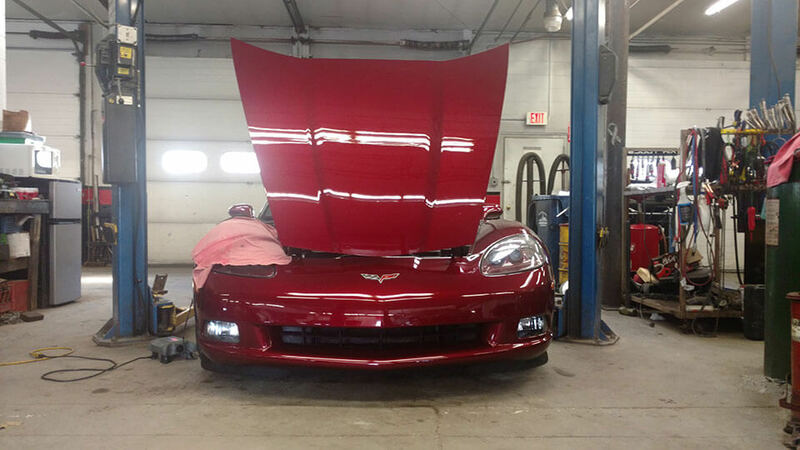 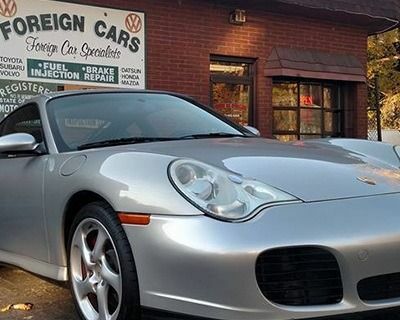 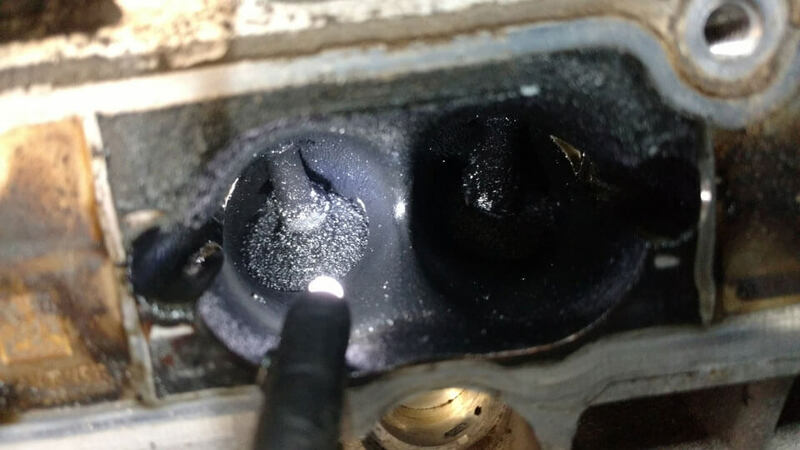 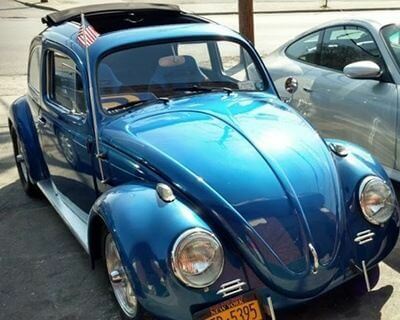 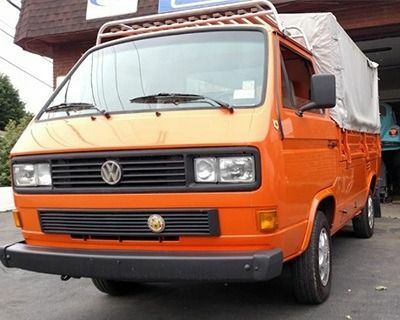 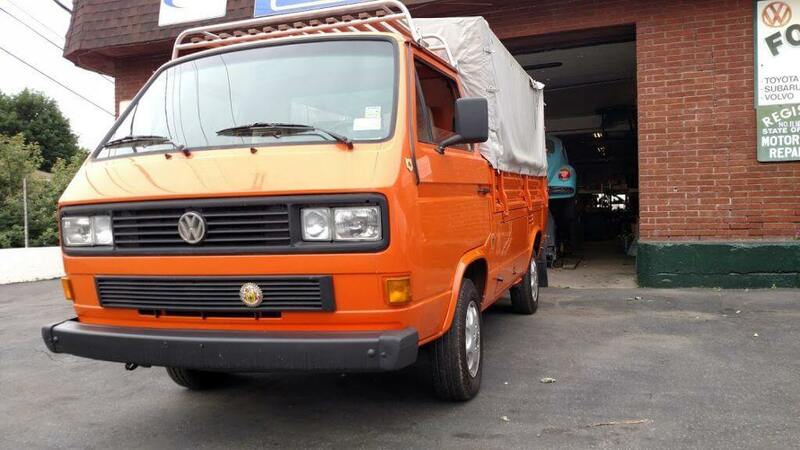 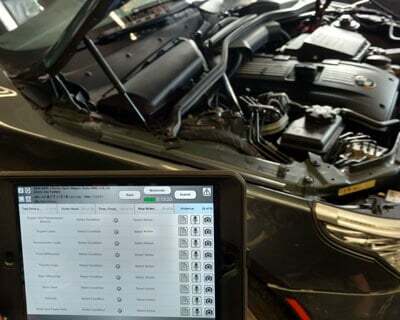 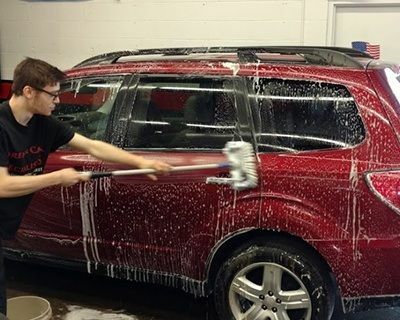 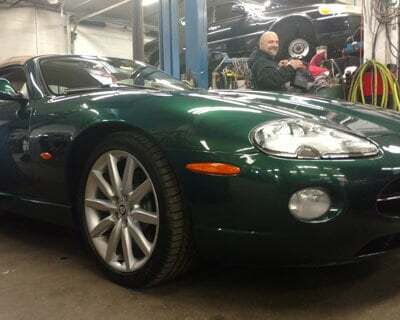 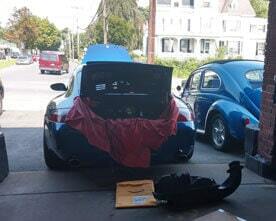 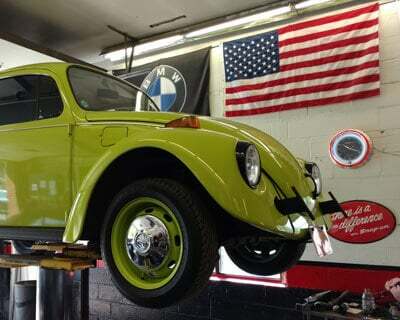 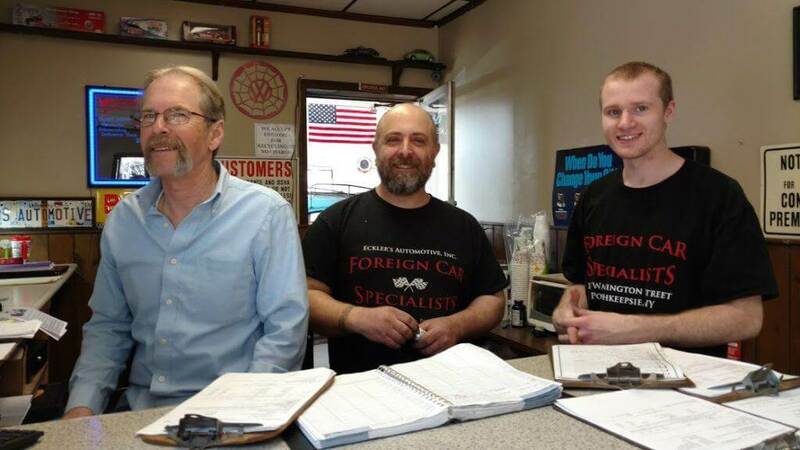 “My husband and I have been happy customers of Foreign Car Specialists for more than a decade. 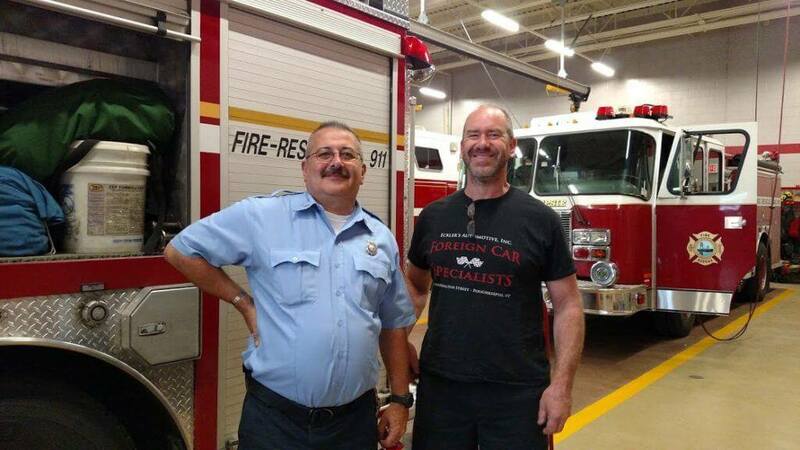 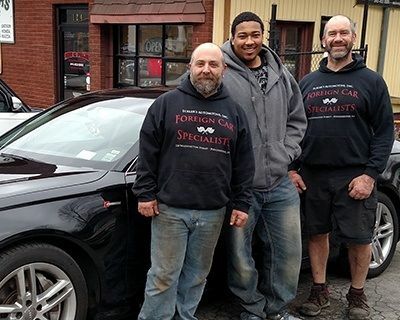 We trust them to take care of us and our cars. 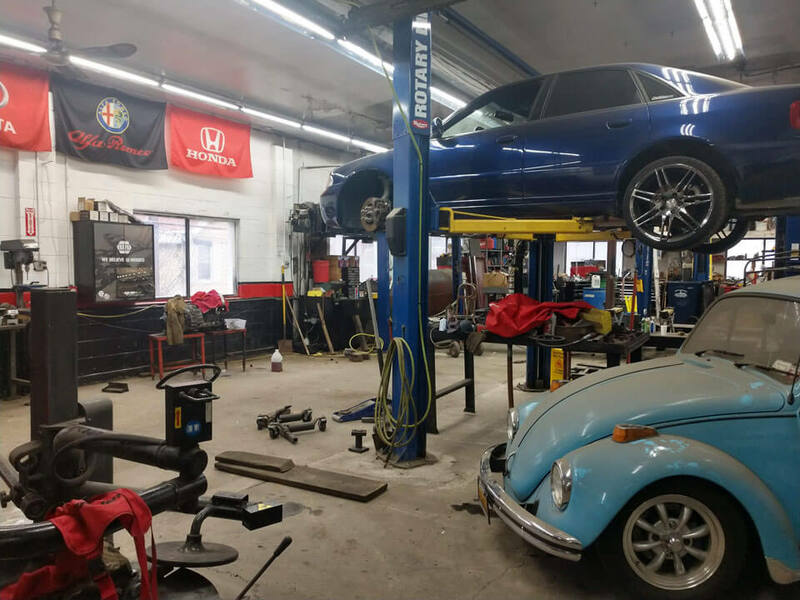 They do good work with wonderful customer service, never doing what isn't necessary and always providing a clear breakdown of what's needed so we can work within our budget. 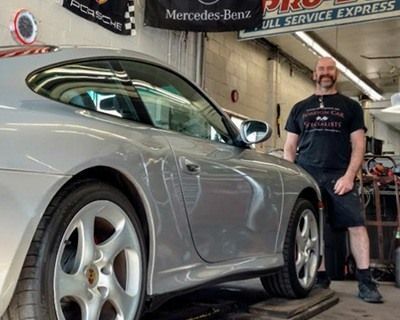 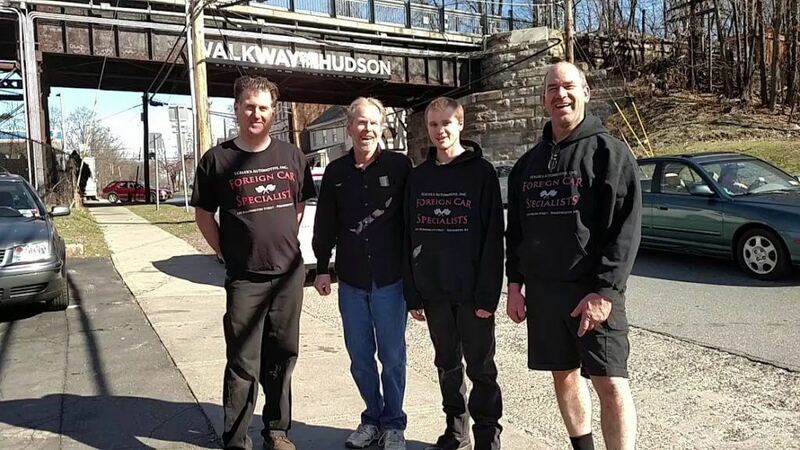 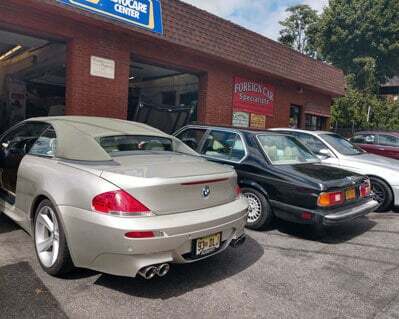 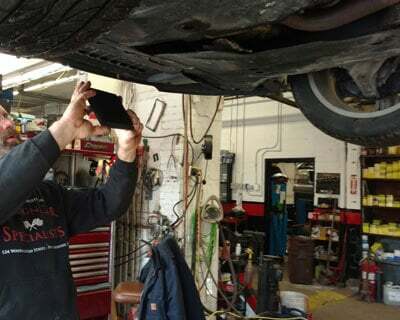 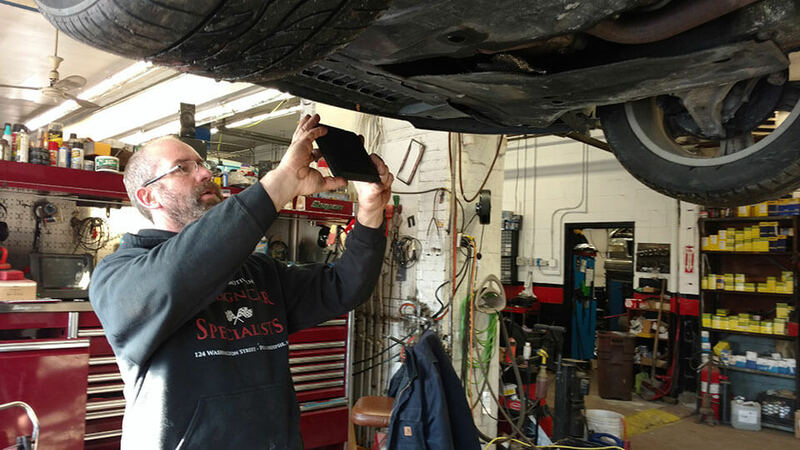 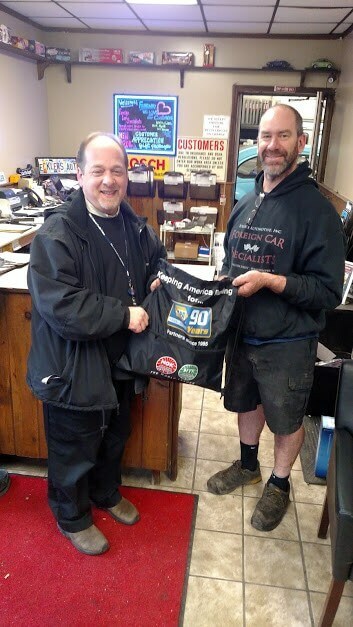 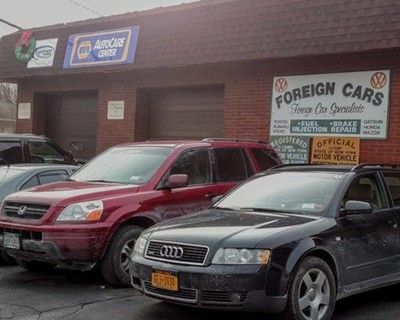 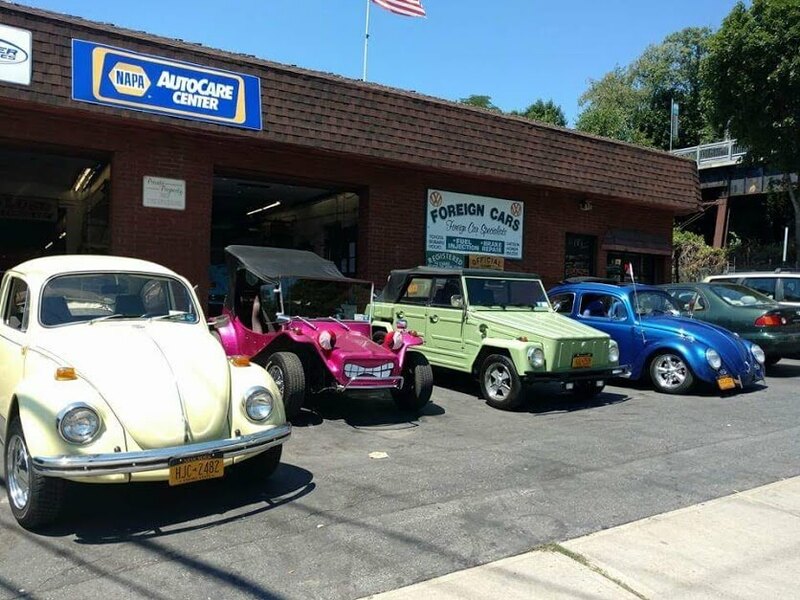 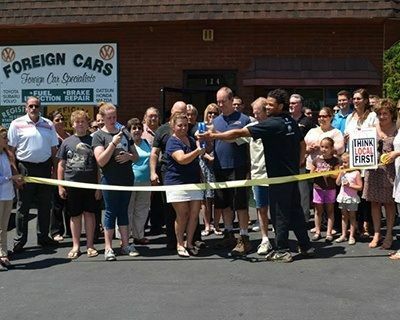 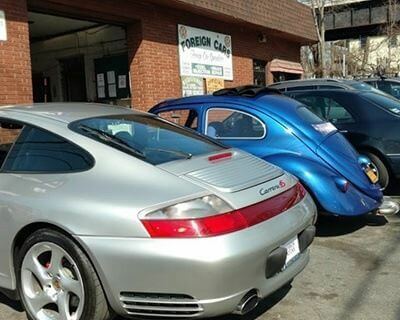 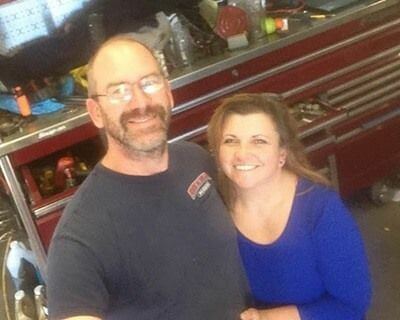 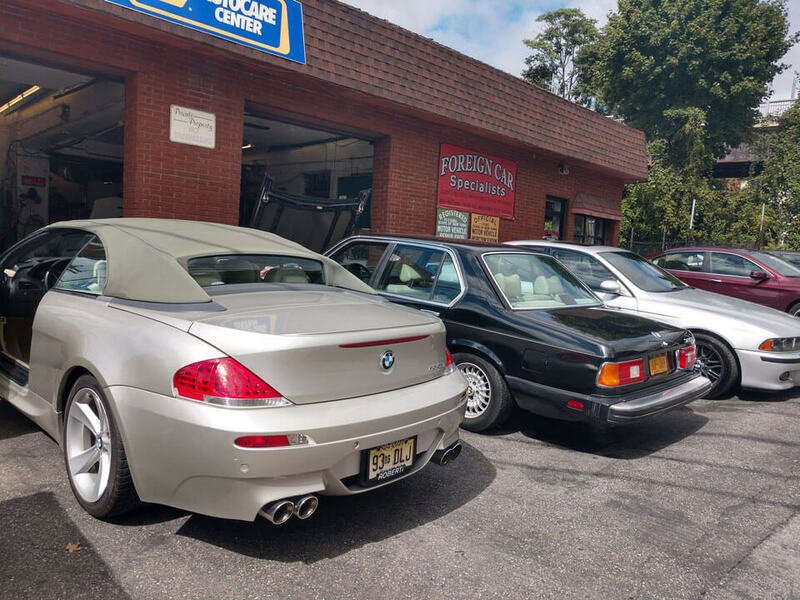 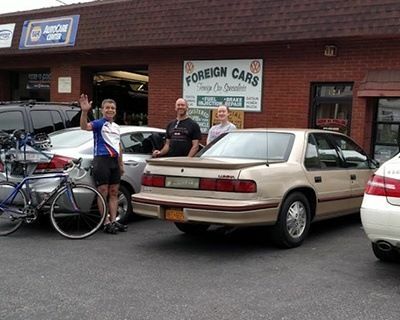 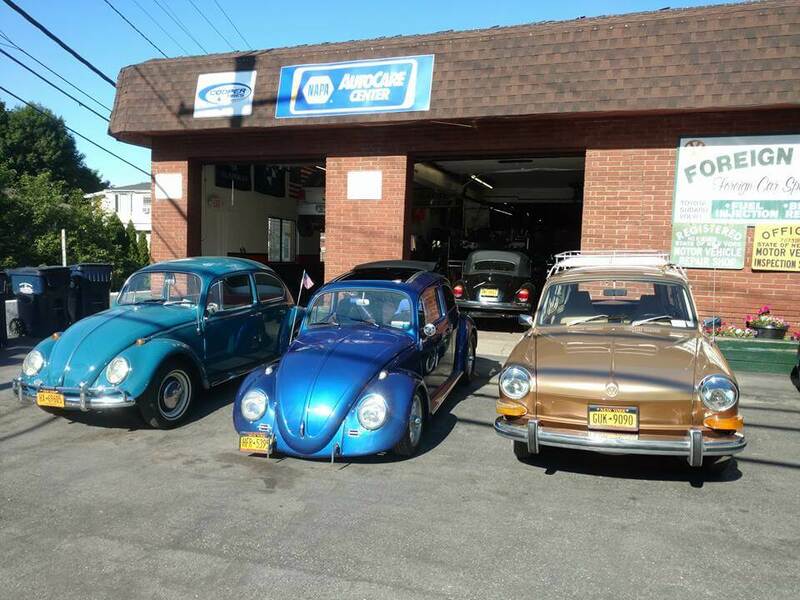 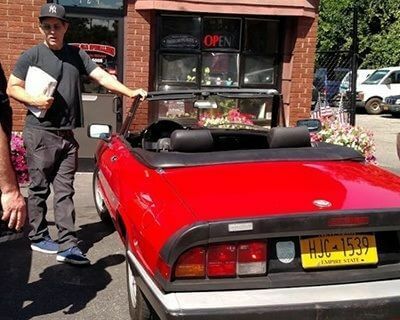 Kevin, Rick, Lisa and the crew deliver great value and are always a pleasure to do business with.” -- Maria H.
Foreign Car Specialists serves Poughkeepsie and the Hudson Valley region with ASE-Certified auto technicians and a focus on customer service. 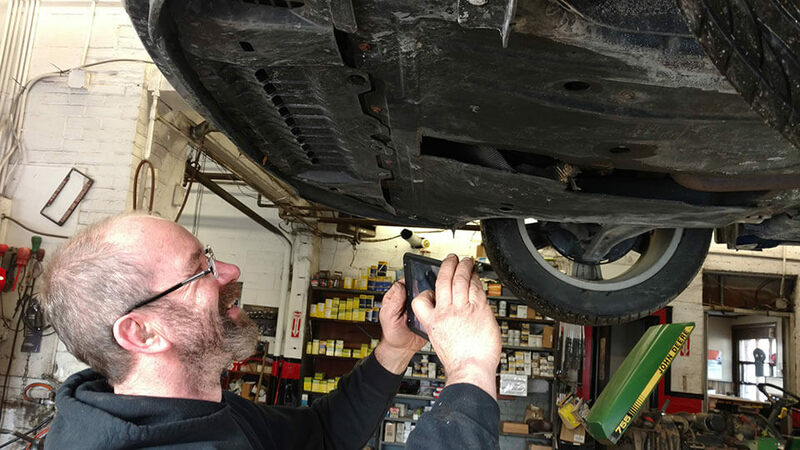 Your peace of mind matters to us and, therefore, we offer a solid warranty and we keep you informed every step along the way to ensure no surprises. 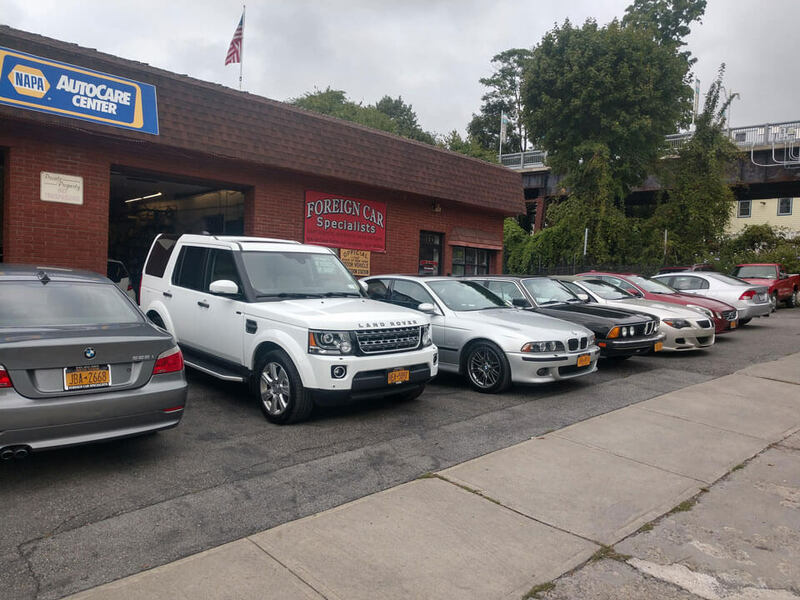 Call us or book an appointment online today. 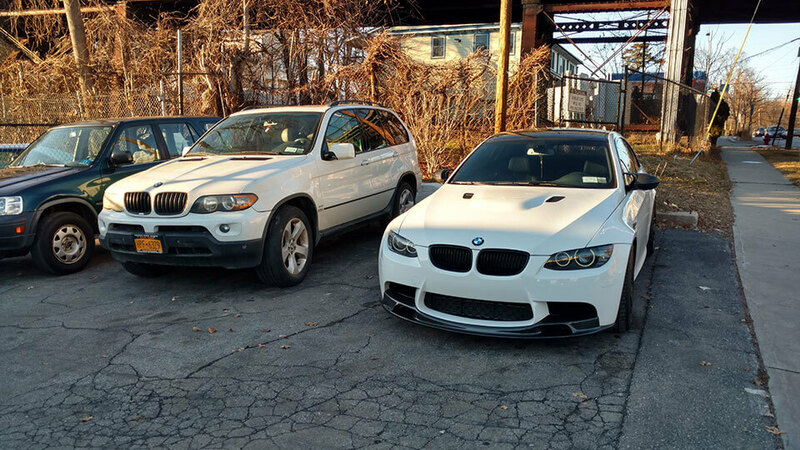 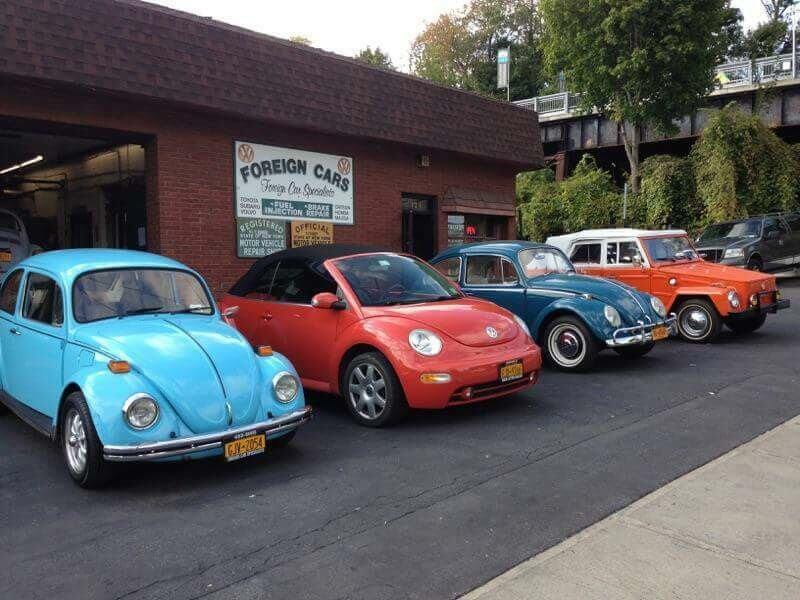 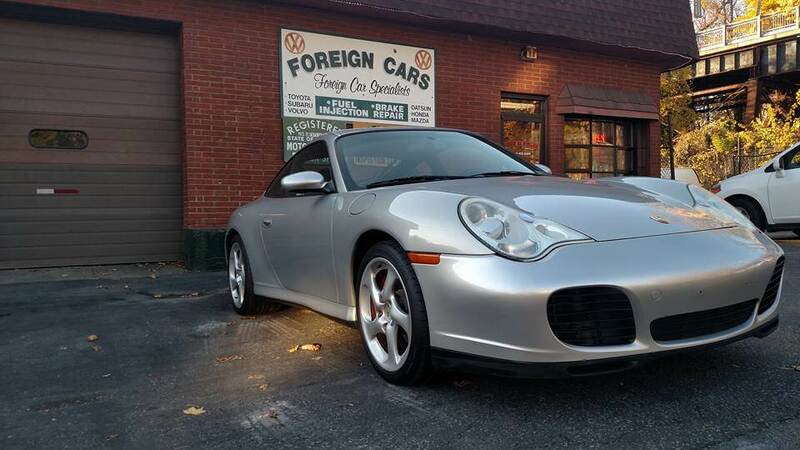 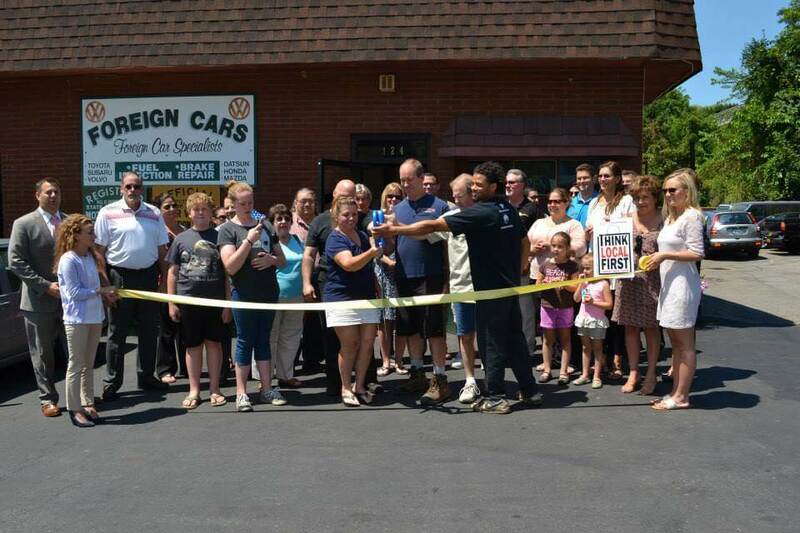 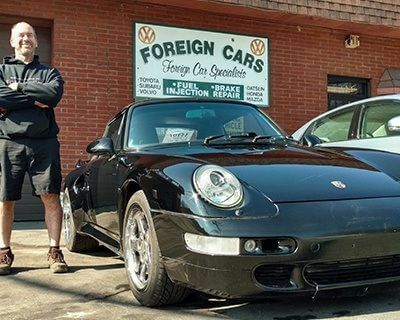 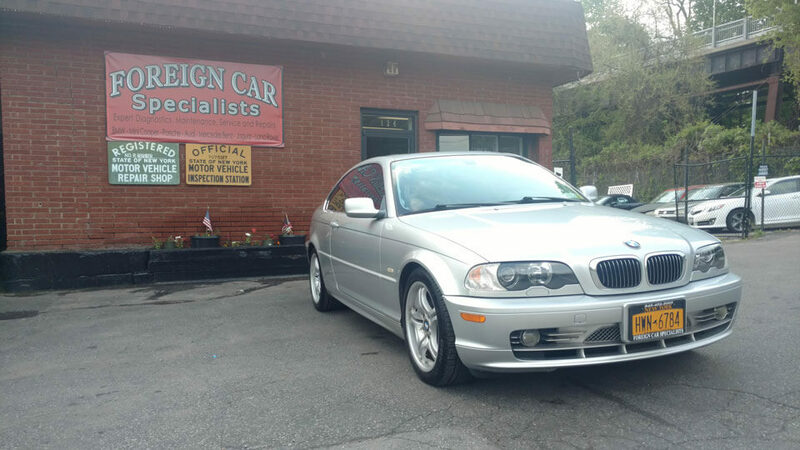 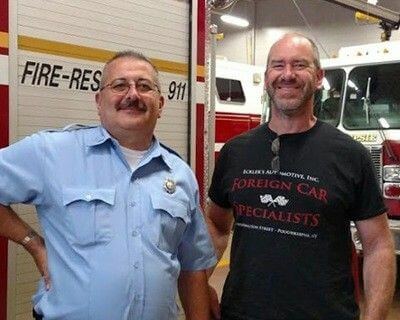 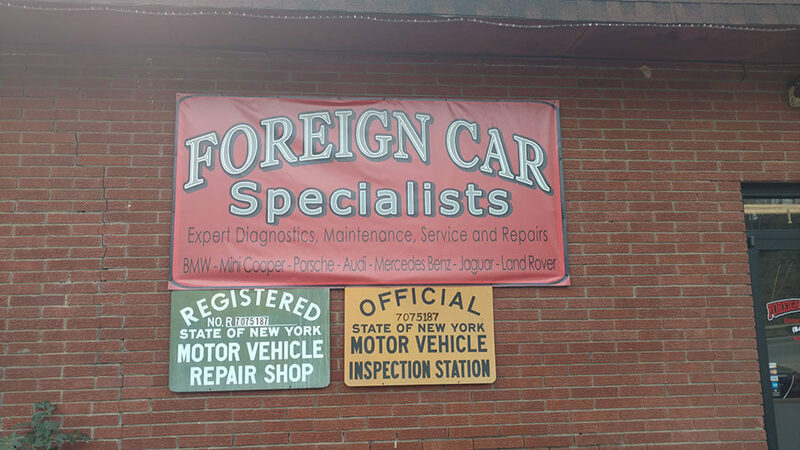 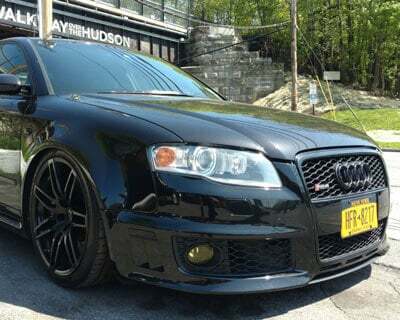 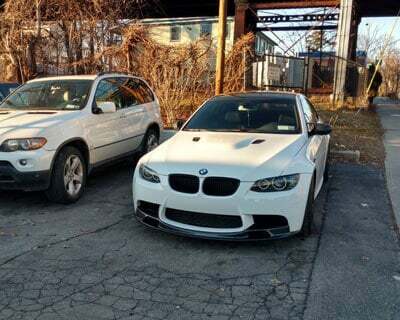 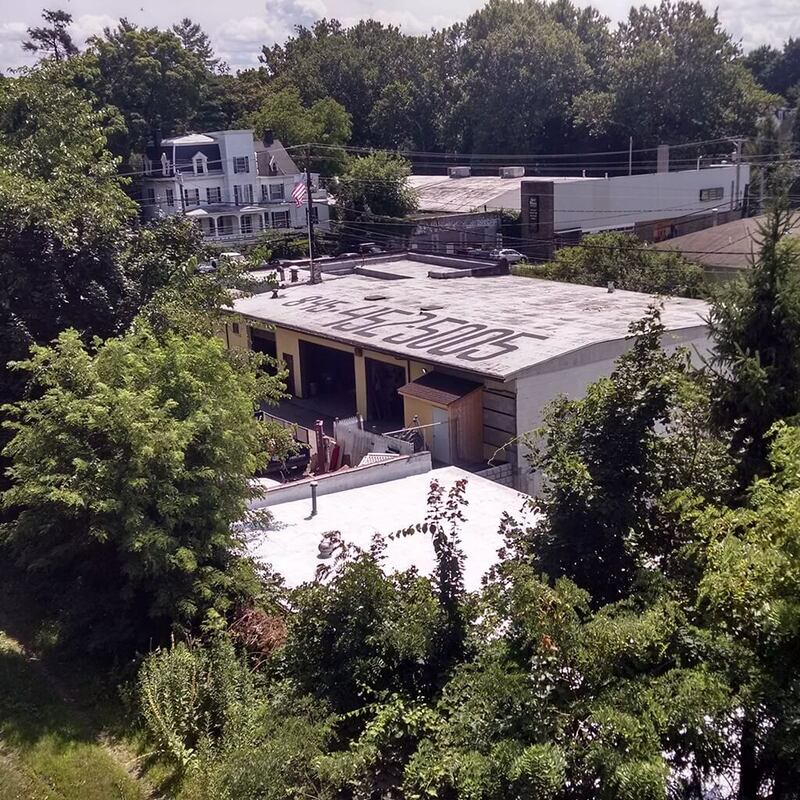 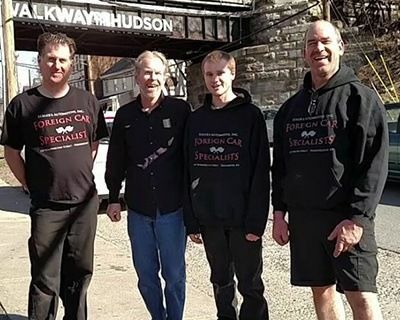 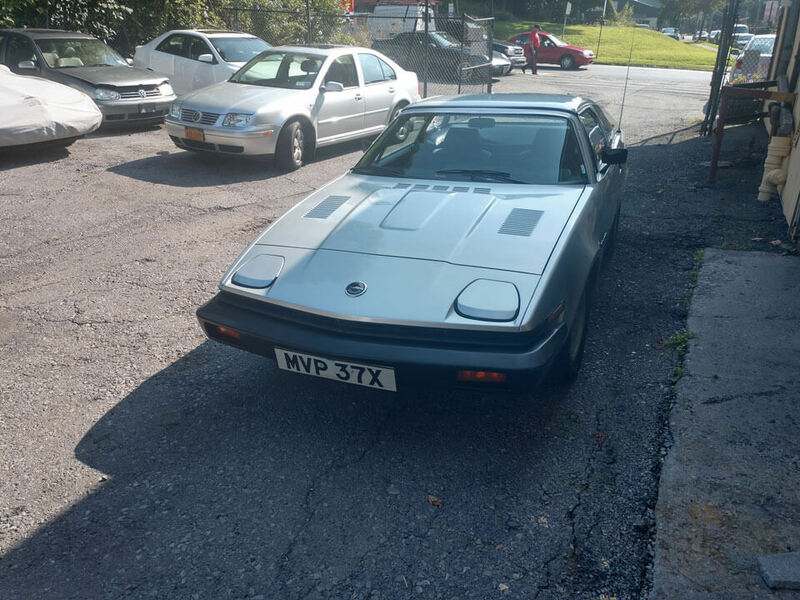 Foreign Car Specialists is located near the historic Walkway over the Hudson at 124 Washington Street, Poughkeepsie, NY 12601. 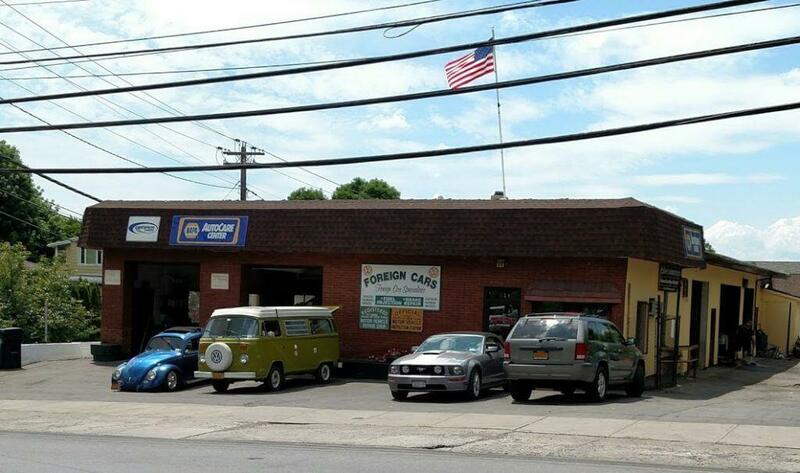 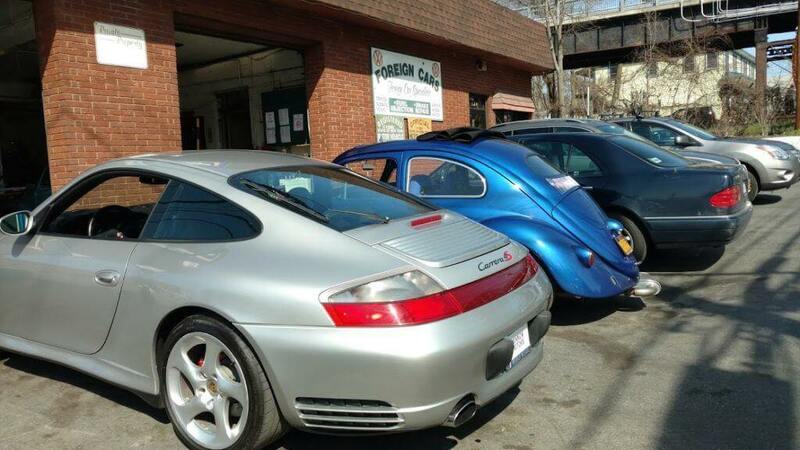 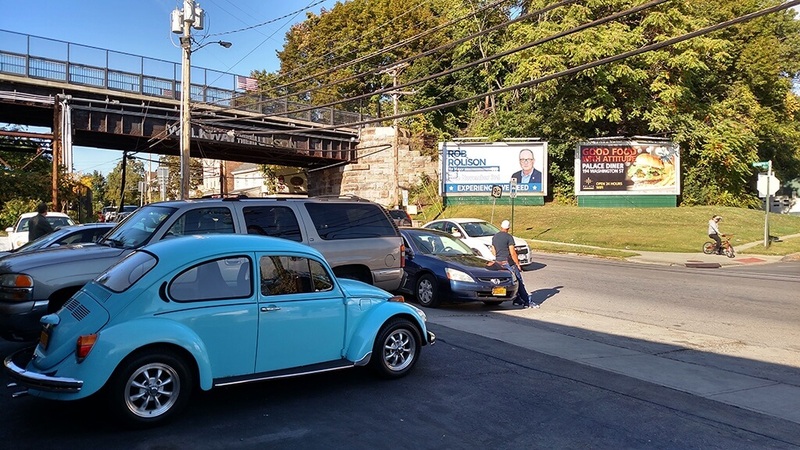 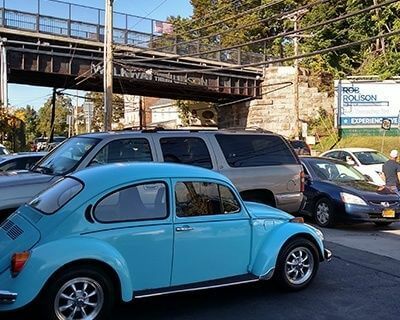 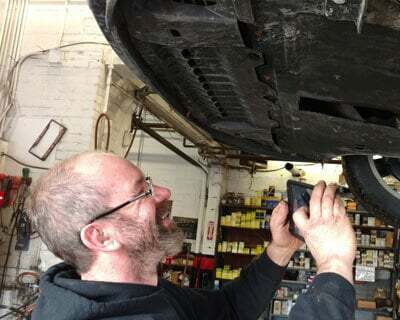 Our auto repair shop is conveniently located in Poughkeepsie, NY. 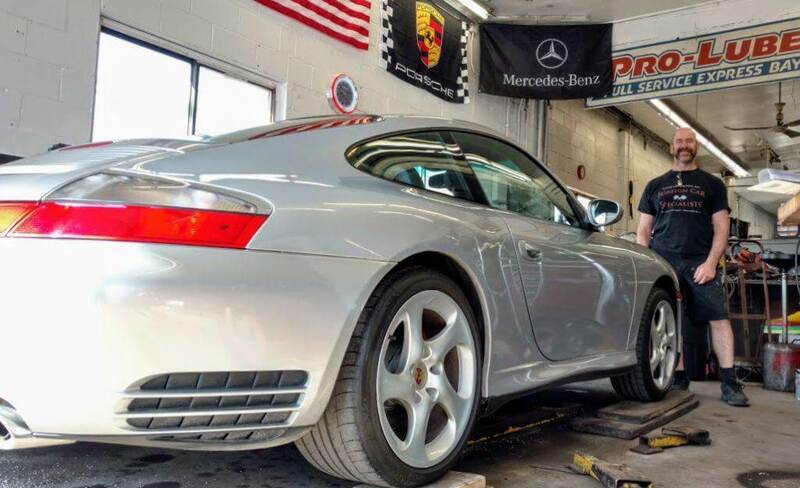 Our quality ASE (Automotive Service Excellence) certified mechanics at Foreign Car Specialists employ today’s latest automotive technology and are equipped to handle all major and minor auto repair services on foreign and domestic vehicles. 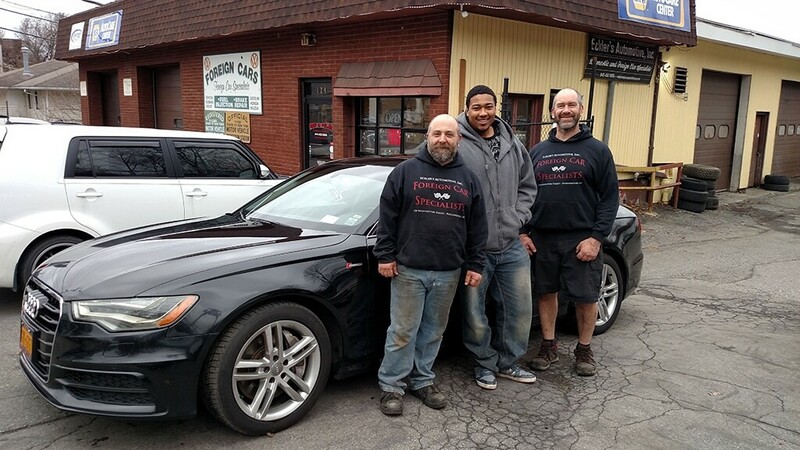 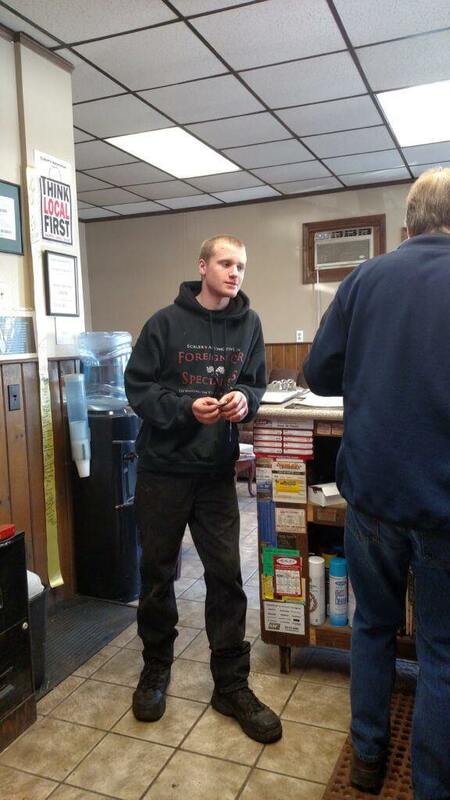 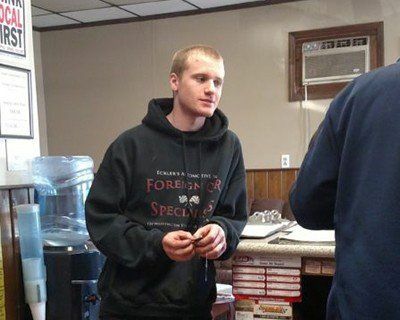 "I'm a student at Marist College, not from the area originally, so I was in search of a place that I could trust to replace a tire. 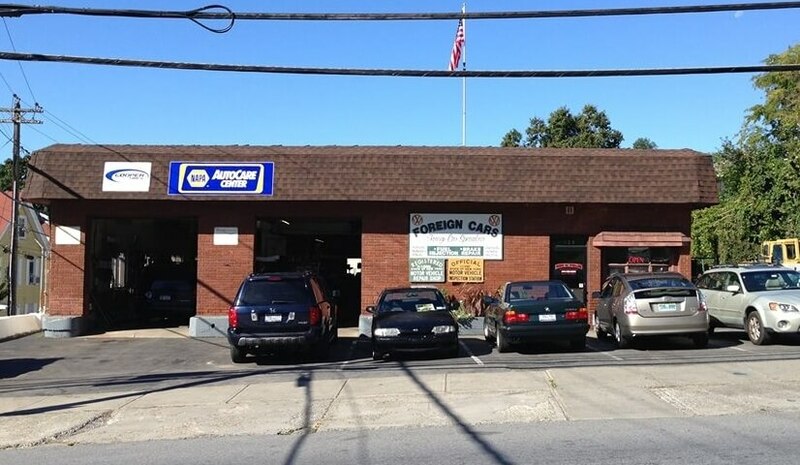 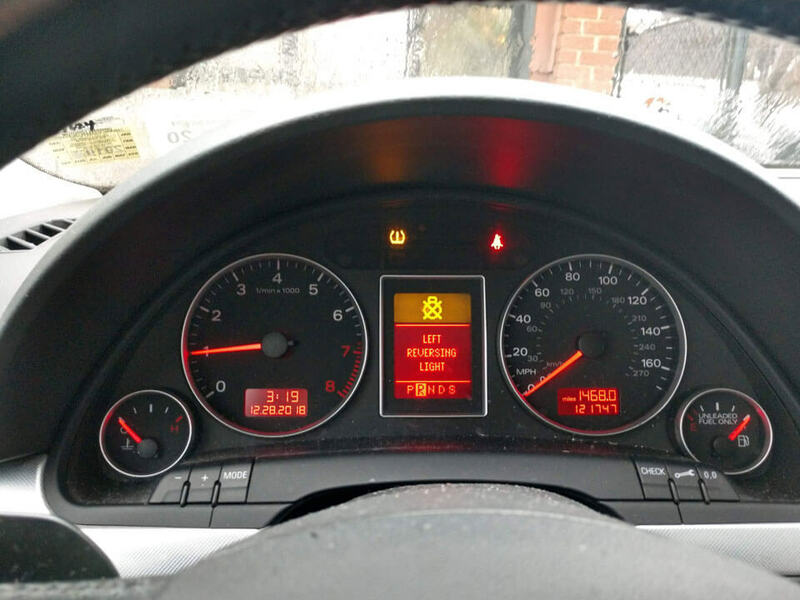 Foreign Car Specialists is truly a company that runs on honesty and integrity, and they replaced my tire quickly and efficiently for a very reasonable price. They even placed mats on my car floor in the front two seats to keep it clean. 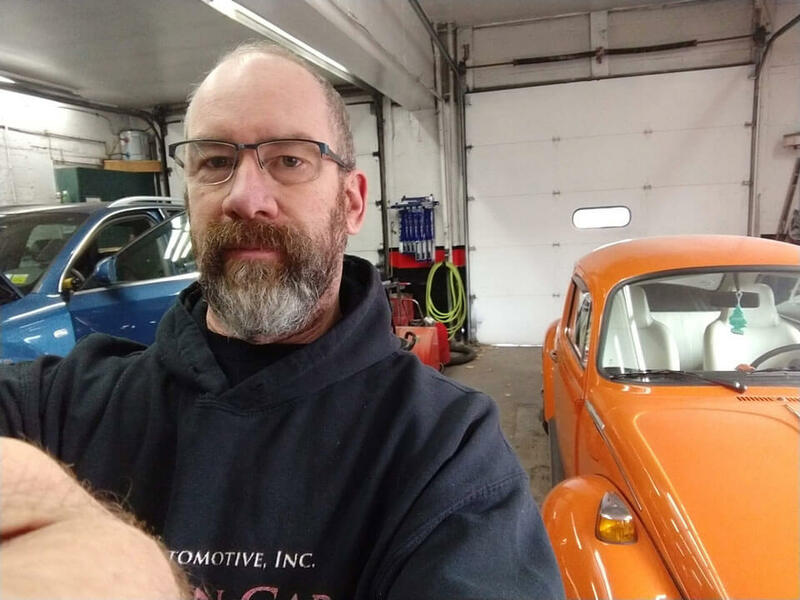 I dealt with Rick, who is extremely kind and friendly. 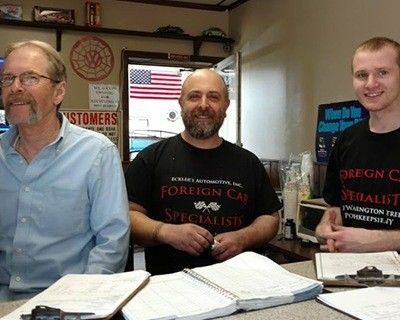 Definitely recommend this place- whether you are from the area or not!" 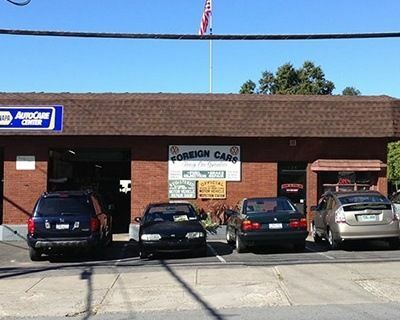 5 star review by Lauren K.
"Always outstanding and fair service; I will take my car to a lot of places for an oil change, but for any service it goes to Foreign Car. 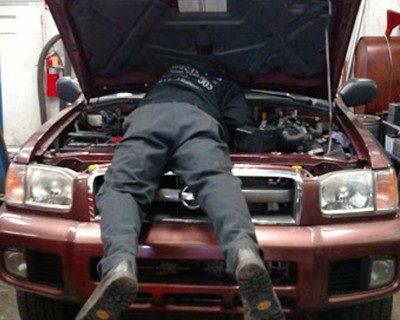 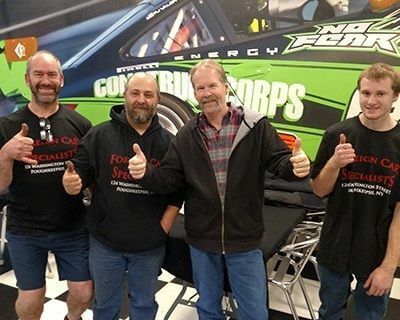 They are 'car people' in the best sense." 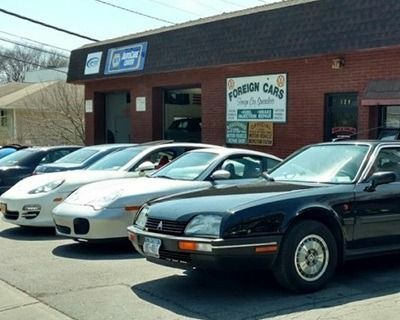 5 star review by DANA H.
"If you need reliable and full quality service, I recommend you go to Foreign Car Specialist! 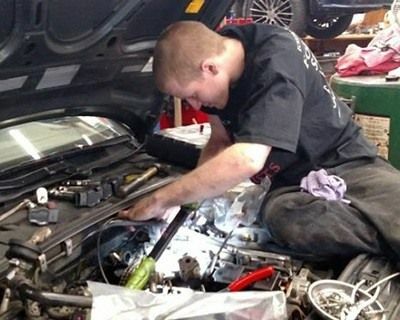 Thank you guys for fixing my vehicle. 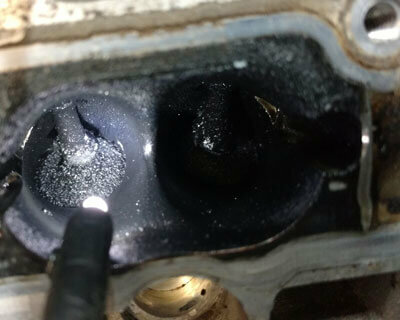 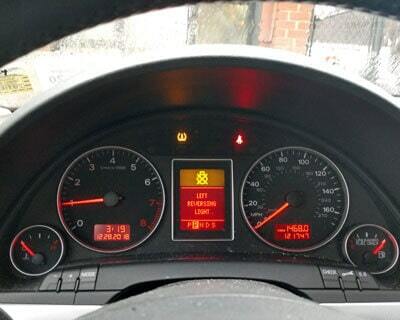 Ever since I had my truck serviced on i haven't had any issues. 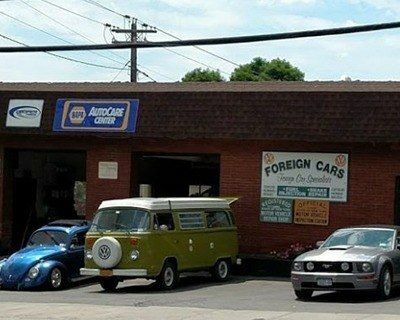 I will give them my service again. 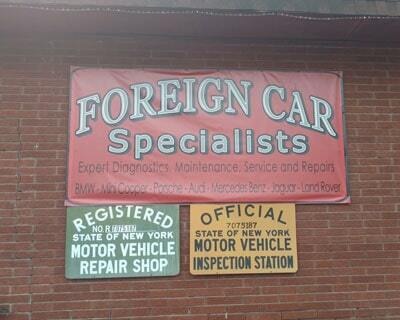 Thank you again, Foreign Car Specialist!" 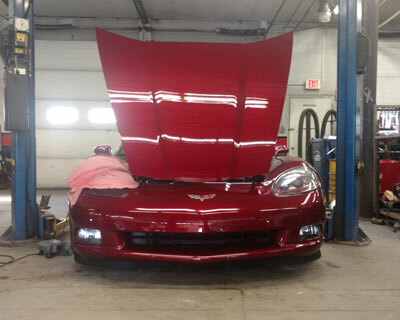 5 star review by SHAMIA B. 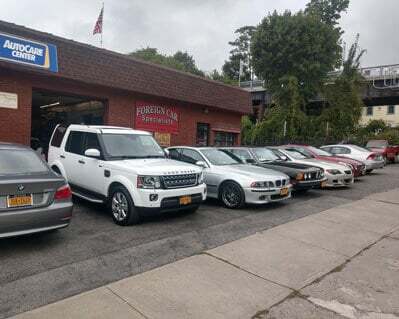 "The service is always outstanding. 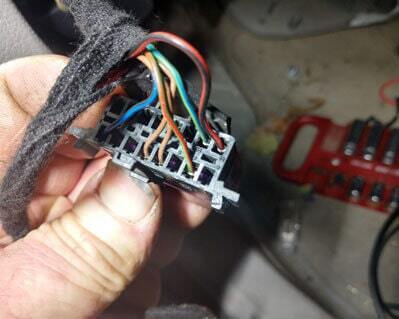 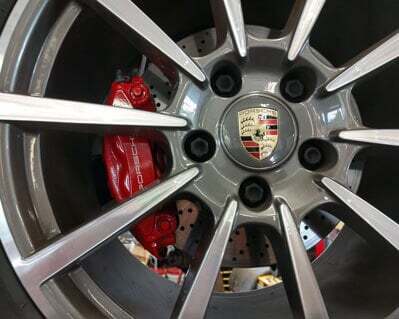 The craftsmanship of the techs and specialists is always spot on. 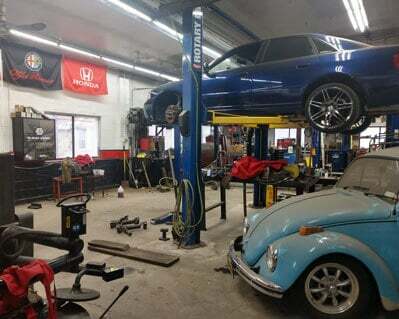 The cost is always more reasonable than any other shop that I have visited. 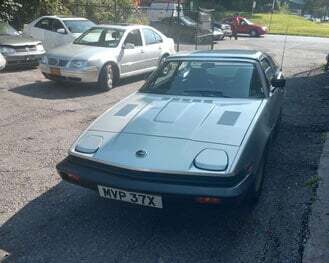 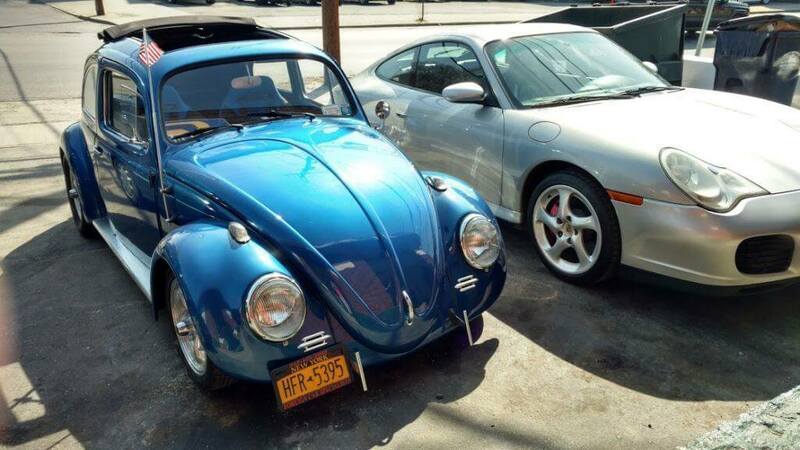 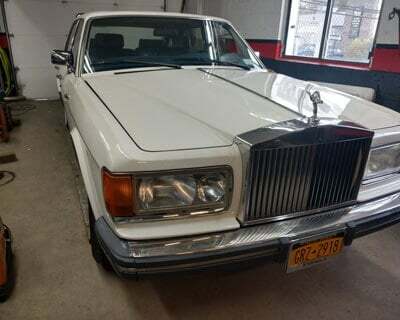 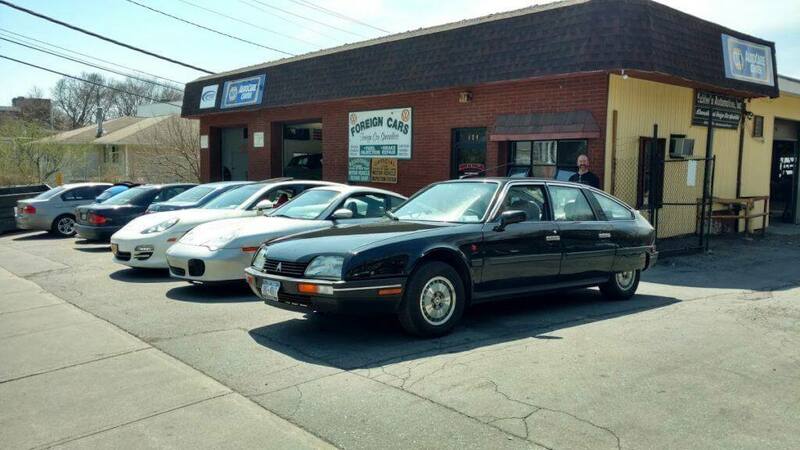 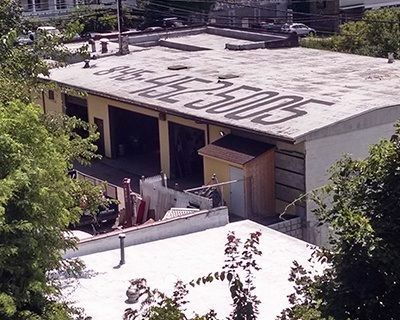 If you have an older car or brand new , this is the place." 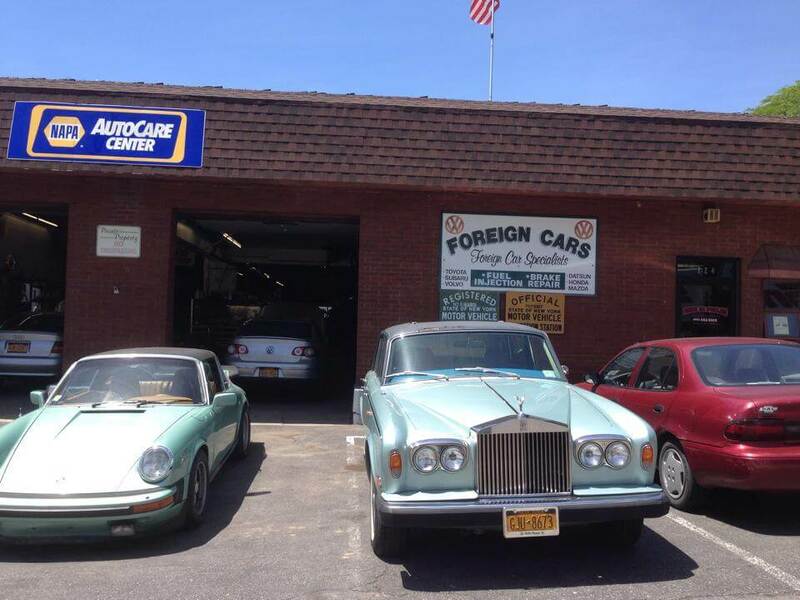 "Excellent customer service !!! 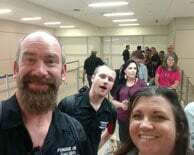 Rik is great !!! 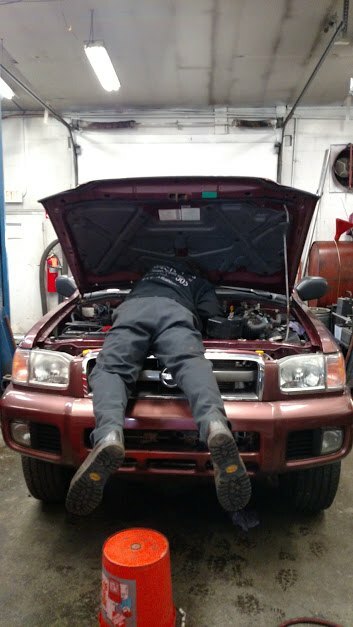 Called for an appointment to repair my wife's car and got in the next day . 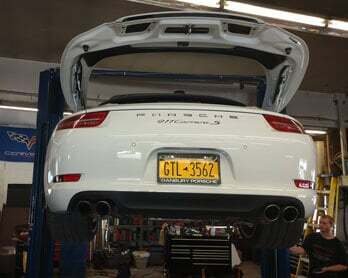 They fixed the car and had it ready by noon. 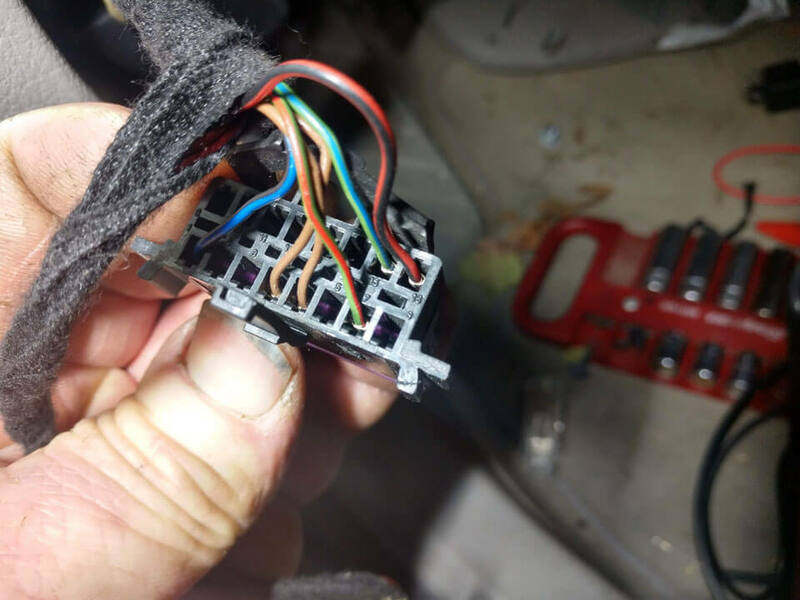 The bill was very reasonable. 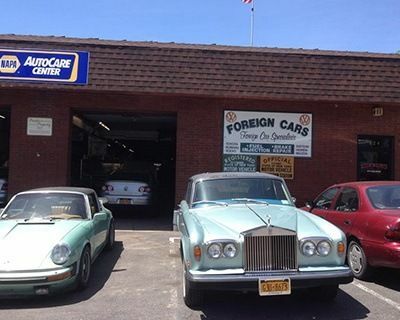 I have been going to Foreign Car Specialists for years and will continue to use them. 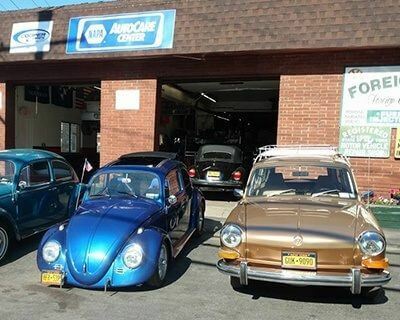 I highly recommend them."